Theater of Illusion and Puzzles: What Makes an Escape Room Stand Out? The escape game craze has been doing formidably in Washington D.C., as locals love to try challenging puzzles one after another. However, not all escape rooms are created equal, and with such a new phenomena, people do not always know what to expect from the genre. Weeding out the best from the rest is not an easy task, but watching out for a few clues can certainly help! Escape rooms all have a special place in our heart because they give us a free pass to do what we all secretly love: play! The best escape rooms in town all make it a point to have an engaging atmospheres too. There is always a theme, or basic story, to an escape game. Be it zombies or mysterious murders, creating the right atmosphere is tougher than it seems! “We believe in having real props. Plastic and cardboard might look good on the silver screen, but in real life, objects got to have gravitas. You have to go real, otherwise it will not feel right. Bookshelves, clothes, even prop guns, everything! 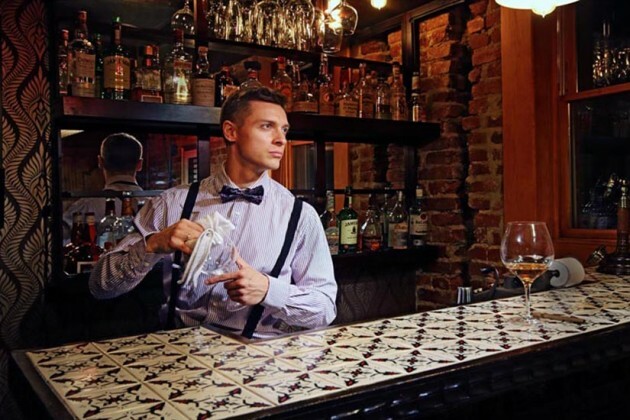 A well-built escape room will make you feel like you are traveling back in time to the prohibition era, or you are entering a magical wonderland, and not just pretending to be there,” says Gerasimov. Insomnia stands by these values, offering complete historic immersion. 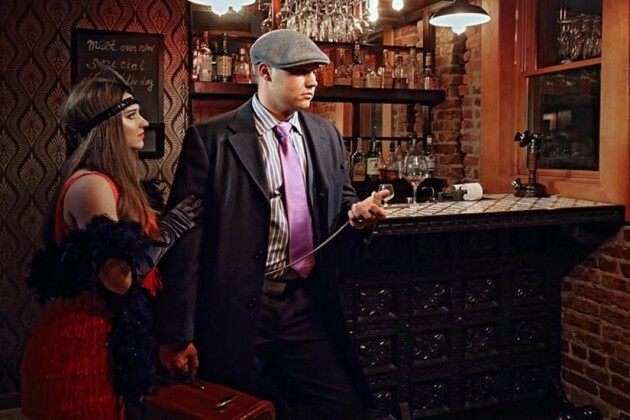 Their prohibition era room, for example, presents a uniquely local escape room D.C. experience – making it a must for all escape game lovers! The preceding post was written and sponsored by Insomnia Escape Room D.C.